Mountain View Christian and Missionary Alliance Church first met in February 1948 though later organized in 1959. The original church building was located on the corner of Oak and Walnut Streets in Jersey Shore. Services were held in the basement of the building until the upstairs was finished. The building's dedication took place December 17, 1961. 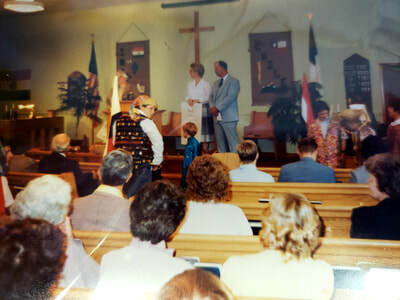 It was in 1976 that the church became incorporated. 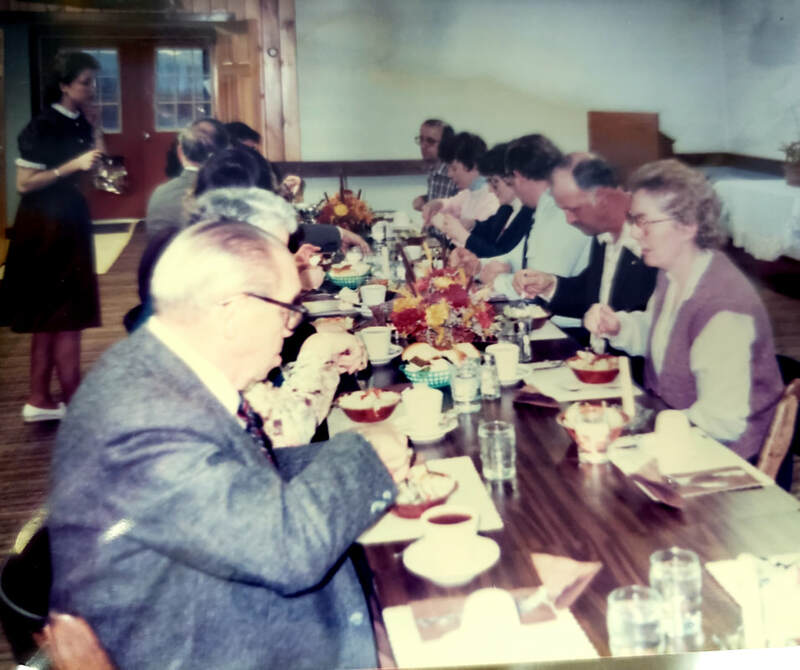 In 1984, the congregation purchased the Old Porter Township School from the Jersey Shore School District, though were unable to move into the new facility until the completion of extensive renovations in 1988. 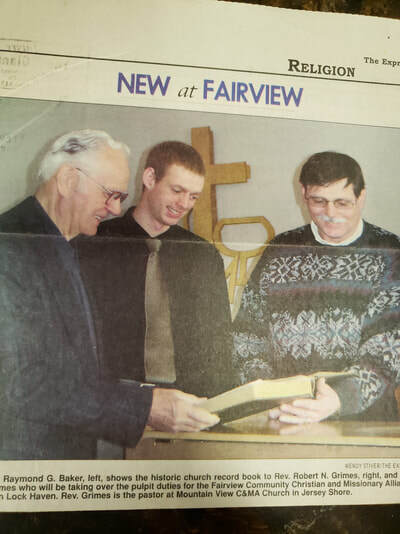 In 2000, a new Family Life Center was added, complete with gym, kitchen, and an additional Sunday school room. Various renovations to the rooms have been completed since.